You are here: Home / News & Blog / Website Design & Marketing / What makes a good website home page? Your home page is the most important page on your website. The majority of people will enter your site through this page, so it’s essential you get this right. First impressions count! People also need to quickly find the info they need, so don’t make it difficult for them. Always think about what the user (e.g. your customer) wants to get out of their visit to your website, not what you think will look pretty! 1) What do you offer? When people enter your website, don’t assume they automatically know what you sell or offer. People will be coming to your website to find out what you can offer them. However, when people are browsing the web, their attention span is extremely short. Visitors normally start scrolling and clicking within two seconds, so ensure you convey your key information quickly. Keep this section really concise. If you offer a few different products or services, try using boxes to display the information in a format that’s easy to skim-read. 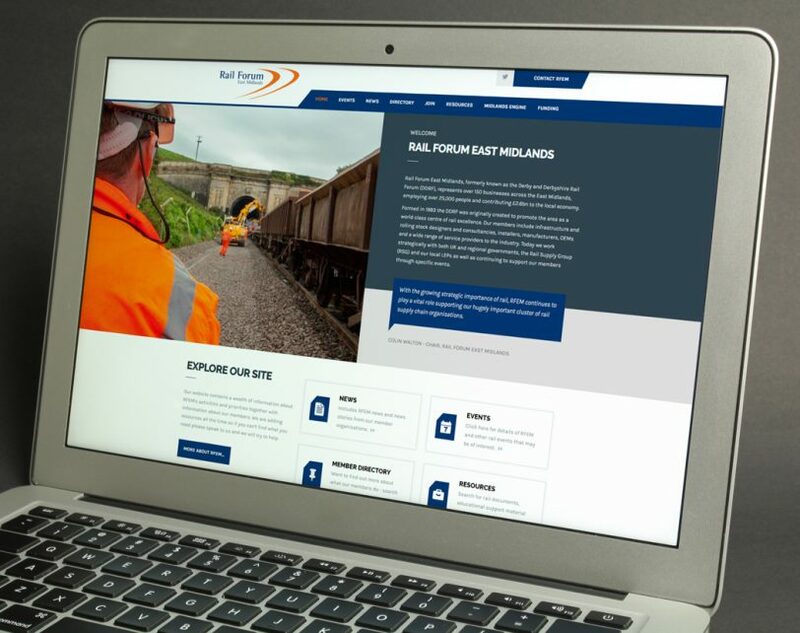 Above: The website we designed for The National Skills Academy for Rail. 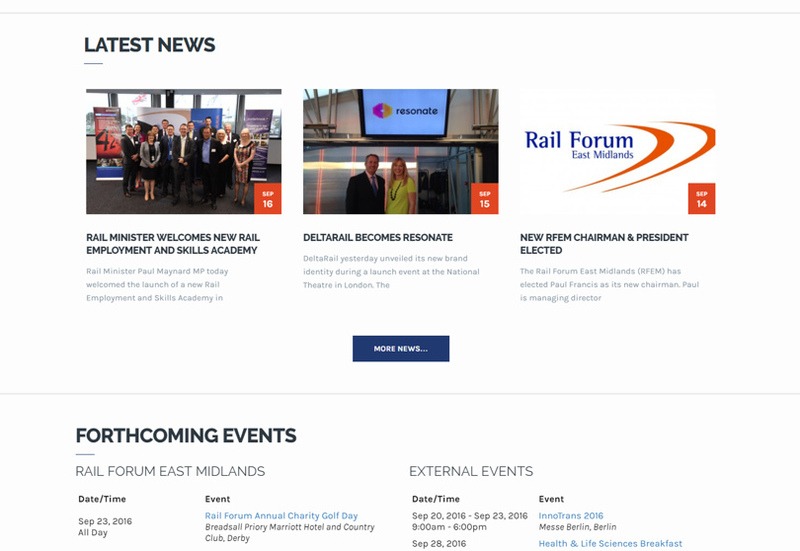 Below: Our home page concept for Rail Forum East Midlands. 2) Why should people choose YOU? If appropriate, give a few key selling points on why customers should pick you over other suppliers. What’s your unique differentiator to other companies? Don’t use unsubstantiated, generalised claims, such as “we’re the best”. Make it realistic. If you were in your customers’ shoes, what would convince you to pick your company? Above: An example of displaying selling points on your home page. 3) Can you prove you’re good at what you do? Include a short testimonial from a customer, or a link to a case study of your work. Research shows that customers are much more likely to buy from a company that has some form of “social proof”, i.e. a recommendation from another customer. 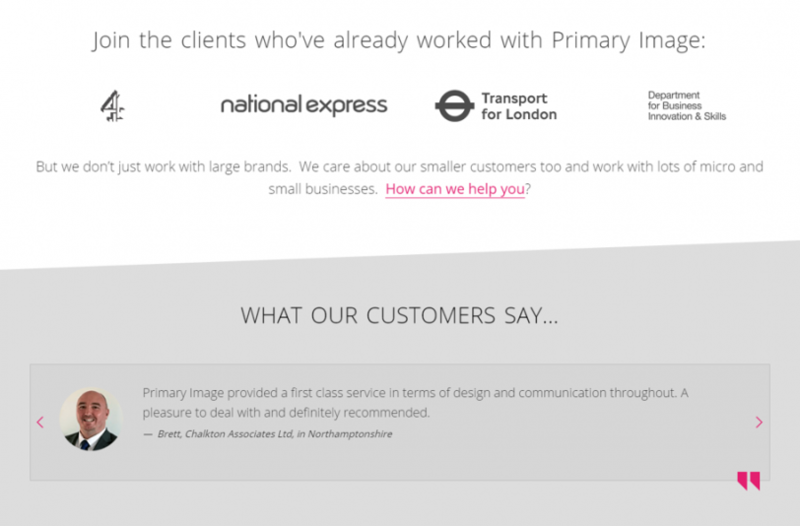 When using a testimonial or case study, try to include a real photo of the customer. This will make it more believable. If you supply well-known companies, you could include their logos on your home page too. Have you won any awards? If so, make sure you add them! Above: Our own Primary Image website! Below: Here’s another example we designed for McMillans Solicitors. Below: For Premier MOT, we designed a review system, which gets automatically updated whenever new reviews are left by customers. Visitors can click on the box to read real feedback. 4) What should visitors do next? So you’ve now convinced people and they’re interested in your services, but what’s next? You also need a call to action! Often this will be a link to a contact page, or a sales page. Make the button appealing and enticing to read, rather than something really boring like “contact us”. For larger websites, think about logical pathways to what visitors might want to see next. Perhaps you’ll send them to a specific product page so they can carry on reading. Good navigation is crucial in a website. Don’t give people too many options as it’ll overwhelm them and could be frustrating if they have to read through a long list. 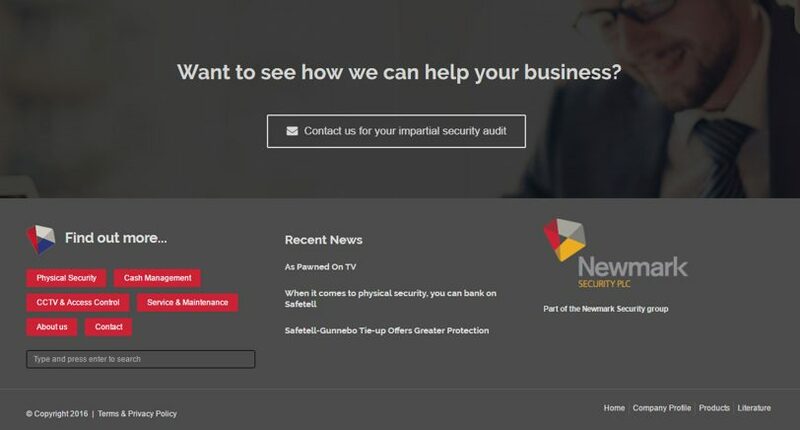 Above: The home page footer area we designed for Safetell. Below: Our pathway boxes for Rail Forum East Midlands. Think about displaying a news box, upcoming events, or a special offers section, which changes regularly. This helps keep your website looking fresh whenever visitors return. Don’t make it hard for visitors to find out what’s new. Ensure latest news and events are surfaced on the home page, otherwise it’ll create extra effort for visitors to find out what’s new, or more likely they’ll just miss the info completely. Do write concisely, with short sentences and short paragraphs (ideally no more than three sentences per paragraph). This makes it easier to read. For example, look at the style the BBC News website uses for its news articles. Do write for skim-reading, so use subheadings to break up your sections. This makes it easy for people to jump to the areas of most interest to them, without having to read everything. Don’t write huge blocks of text. It’s a turn-off and people simply won’t read it. People generally do not read large blocks of text on the internet, unlike printed magazines or books. Don’t use sliders (animated carousels) to convey important information or rely on sliders for navigation purposes. Studies show they’re ignored most of the time, because they look like adverts. People don’t have the patience to wait for each subsequent slide to load, because they don’t know if anything useful will actually come next! Sliders are also really poor for mobile users, because they display tiny and will add extra loading time to your page (because every single image file you use takes extra download time). Don’t use splash screens or popups. They’ll simply annoy your visitors and create a poor experience. It’s also bad for Search Engine Optimisation. Don’t ever use poor quality images or cheesy posed stock images. It’ll not convey a professional impression of your business. 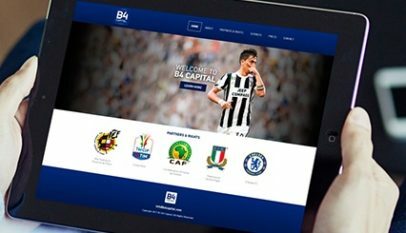 If your need a good website home page for your business, why not check out our professional web design services?